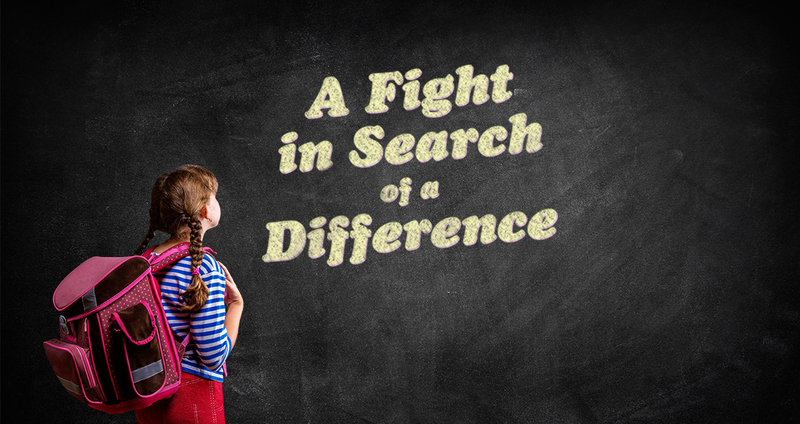 Education funding is a complicated topic anyway, but it’s especially difficult to understand in Illinois given the heated rhetoric from both Democrats and Republicans. The situation is actually pretty simple, however: Pretty much everybody agrees on the problem and the solution, and additional money has already been budgeted to start the process. 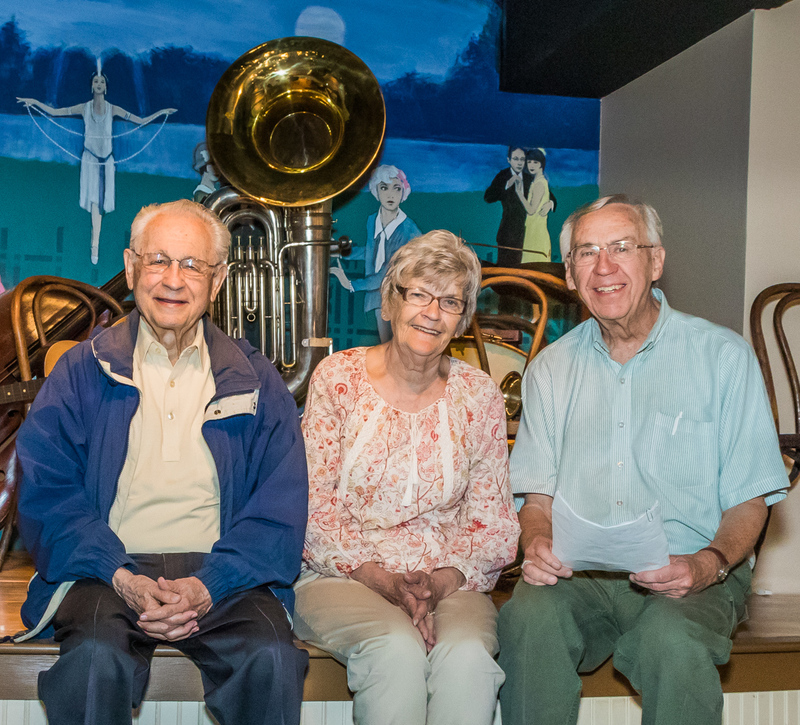 When the Bix Beiderbecke Museum & Archive opens to the public on July 24 in the River Music Experience basement, a major draw will be seeing and being in the presence of artifacts from the legendary jazz cornetist’s life – clothes he wore, instruments he played, reproductions of letters he wrote. While that might be typical of a biographical museum, the process of collecting those impressions and putting them under one roof has required extraordinary effort over decades. 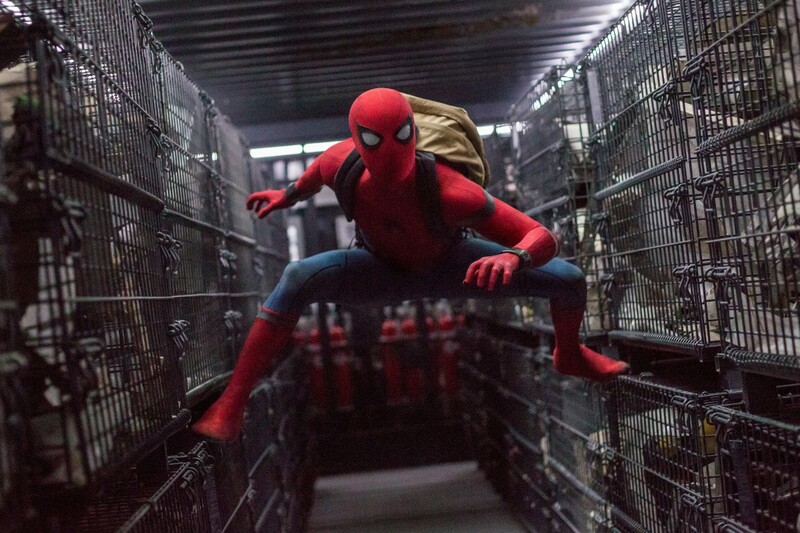 The first joke of Spider-Man: Homecoming is the prologue’s arrival of the U.S. Department of Damage Control to tidy up a mess made by the Avengers. Damage Control has apparently been part of the Marvel Comics universe for nearly three decades, but this is its first movie appearance, and the name is amusing for its unusual bureaucratic bluntness. In between, Homecoming is an almost-constant steam of minor marvels contributing to a shapely whole brimming with pleasure. Like its protagonist when he’s Spider-Man, the movie has an infectiously exuberant youthful zing. The opening shot of writer/director Sofia Coppola’s meticulously sumptuous The Beguiled shows a young girl carrying a basket and singing without a care in the world – her steps providing the tune’s rhythm – in a tunnel of trees. It’s sunny out, but the converging crowns mean she’s walking in the dark wood. When she happens upon an injured Union soldier (Colin Farrell) while picking mushrooms, it’s impossible to avoid a single thought: Big Bad Wolf. The girl helps the man back to her secluded Virginia boarding school for girls – which just happens to have seven female residents. They’re not dwarves, but Corporal John McBurney (once his wounded leg is mostly healed) does help with some groundskeeping. So he’s also Snow White. The title-track instrumental of The Dawn’s new Wooly functions as a prelude and an epilogue, bookending its seven proper songs and gently laying the groundwork for the album. Layers of boldly bright keyboards and soulful sax sit prominently up-front beside the guitar, all contributing to a casual and welcoming atmosphere. The message seems to be that one should expect something a little different from the Quad Cities-based band, a departure from its good-natured, Americana-based jams. And The Dawn delivers that throughout with an impressively broader palette and an emphasis on soul and funk. But the real kick comes on the record’s second half, and it’s a revelation. When the band not only expands its style but messes around with structure, the results are bracingly good. 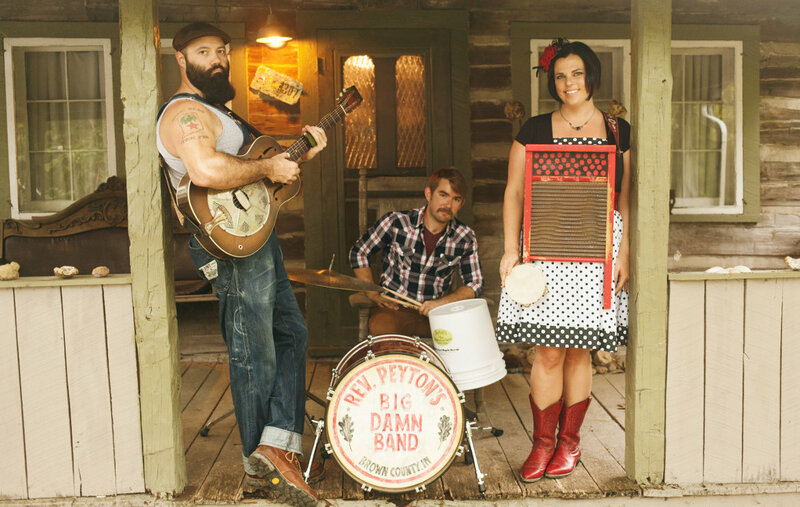 A casual listen to The Front Porch Sessions, the new album from The Reverend Peyton’s Big Damn Band, will likely prompt some confusion. There’s that deceptive name, which purposefully disguises the Indiana-based trio as something larger. And there’s the fact that the guitarist/singer/songwriter Reverend (born Josh) is augmented ever so lightly on the record by his bandmates – wife Breezy on washboard and Maxwell Senteney on drums. The Big Damn Band sounds downright small. It was 2007 when I last spoke to Vince Herman, and he was promoting a show with Great American Taxi. 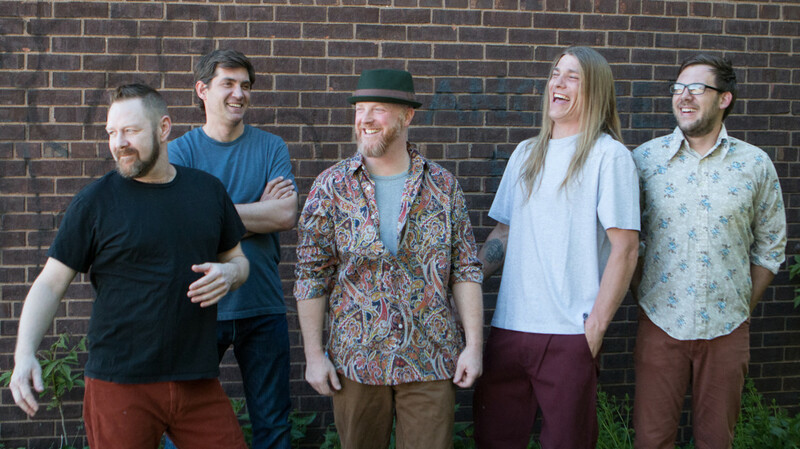 I asked him about some festival dates that Leftover Salmon – the long-running, self-described “polyethnic Cajun slamgrass” jam band that he co-founded – had played that summer. 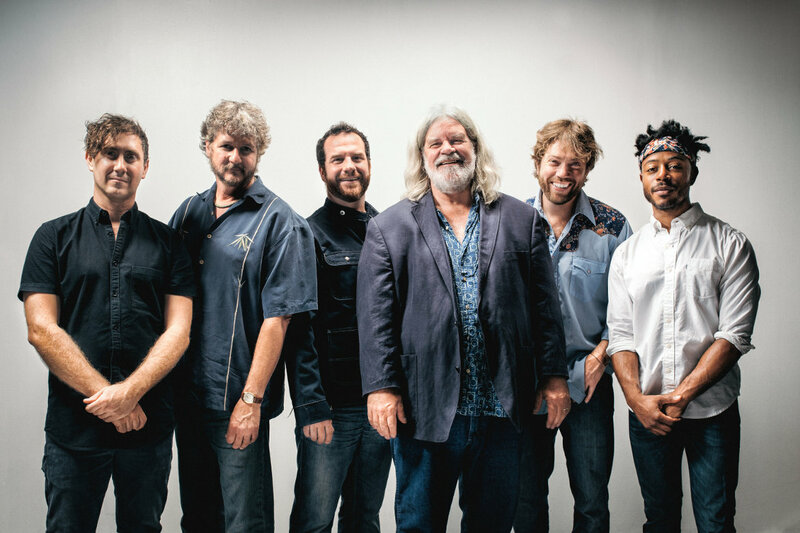 That obituary turned out to be premature, as Leftover Salmon over the past seven years has had a remarkably active second act. 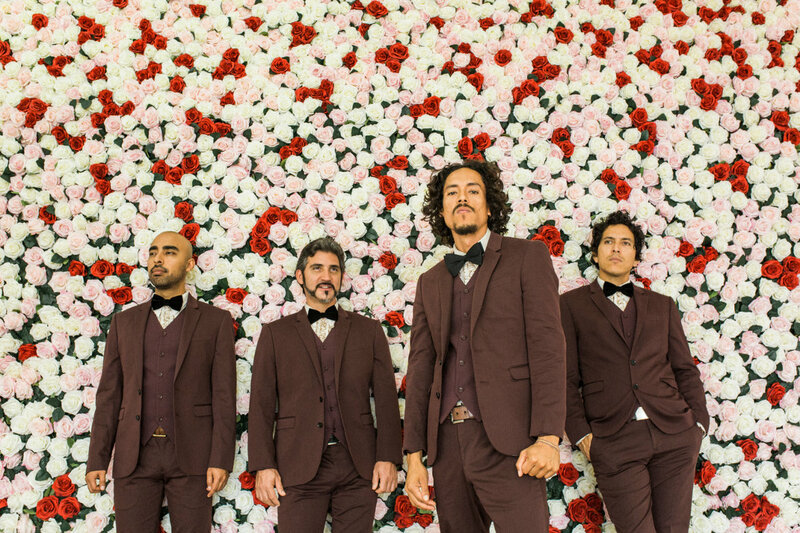 Lurking underneath the unfettered joy of Chicano Batman’s version of Woody Guthrie’s “This Land Is Your Land” is a tension. The performance and enthusiasm could not be more infectious, but ... it was created for a whiskey commercial (for Johnnie Walker) that aired during this year’s Grammys. And it was released two days before the inauguration of President Donald Trump and implicitly exposes the song’s political roots. And therein lies the track’s magic. It’s so fully convincing that it doesn’t feel like selling out. And you won’t catch a whiff of protest from it, because the unwavering brightness is the protest. Traffic-enforcement cameras have been a common sight in Davenport for 13 years, but now the city is using new cameras for a different purpose: to help prevent and solve violent and property crimes. Davenport in the past month has begun a pilot project with 18 cameras at four intersections on Washington Street south of Locust Street. 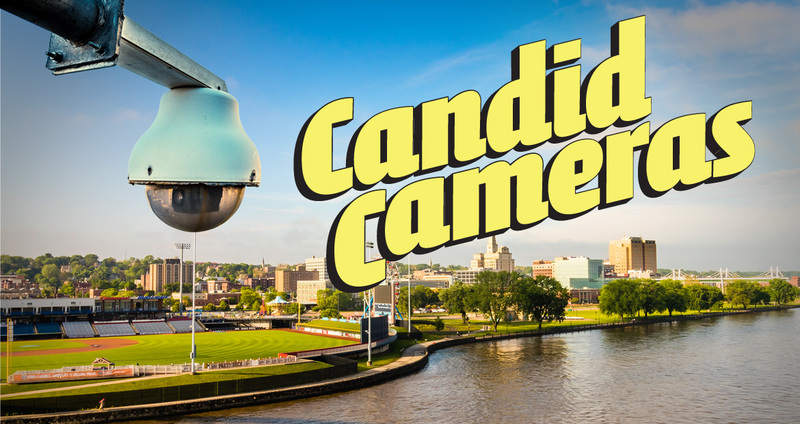 The city purchased the cameras for nearly $54,000 as part of a larger neighborhood-revitalization program that also includes street and sidewalk improvements. The idea is to see to what extent the cameras prevent crime, and how much they assist police in solving crimes that do occur. But police surveillance cameras, in general, are not particularly good at deterring crime. They can be effective in certain circumstances, but not in the way Davenport is using them. 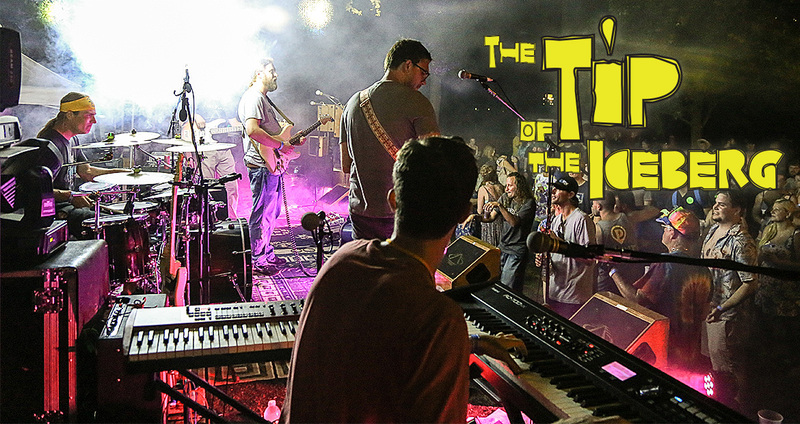 It was a sign of the times when the Downtown Davenport Partnership announced last month that it would replace the River Roots Live outdoor music festival – after a 12-year run – with a multi-venue indoor festival called Alternating Currents. Consider what’s happened over the past two years. The Mississippi Valley Blues Festival was canceled in 2015 because of financial difficulties at its parent organization. The motorcycle-themed Rally on the River, a fixture on the riverfront for more than two decades, didn’t return in 2016. All of these things reflect a simple reality: Outdoor festivals are expensive to put on, period, and the cost is much higher with headliner acts to drive attendance. Such events represent a serious financial gamble: Just the chance of rain on one day can depress turnout enough to put a festival in the red, and Mississippi River flooding can force an expensive change of venue. But let’s not mourn River Roots Live too much. If its death underlines the inherent risk of outdoor musical festivals, its replacement shows just how vibrant the Quad Cities music scene has become.